Did you dream that he finally popped the question? Or did you wake up anxious because you lost your ring, or tried to give it back? 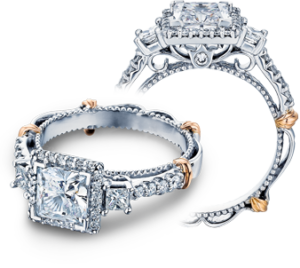 Find out the meaning behind your engagement ring dreams, according to dream deciphering specialists. What is Your Engagement Ring Dream meaning? They say our dreams are caused by subliminal emotions and experiences. There is no such thing as a random dream. If you are fortunate enough to remember your dreams, you should ponder what they mean to help improve your self-awareness. You can’t help wondering why you’ve been dreaming about your engagement ring. Whether you’re hoping to be engaged soon, you are already married, or nowhere close to tying the knot – there is a reason behind your dream.Maybe it’s simply from watching far too many chick flicks, but the meaning behind your engagement ring dream likely goes much deeper. 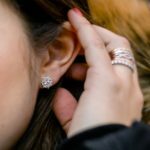 It might seem odd that you’ve been dreaming about an engagement ring since you’re currently not seriously dating anyone. You barely even have time to meet candidates. 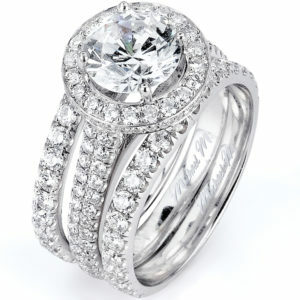 A ring is a symbol of completeness. You may conclude from the dream that to feel complete, a commitment is needed from someone. This could be a friend, a business partner, or someone else. You need to feel secure, and that’s why you’re having this dream. You have dreams of becoming engaged to the one you want to build a life with. This is the most common reason behind engagement ring dreams. You’re sensing that a proposal is in your near future and you’re ready to take the leap! It is not surprising that you would dream of sharing your love by committing to one person. Most of us are hard wired to expect this to happen at some point in our life. The nuclear family has evolved over the last fifty years and the definition has broadened.Still, human nature tends to always draw us into some form of committed relationship. Are you feeling anxious about your dream because you dreamt that you gave your ring back? You’ve been flashing your engagement ring and showing your friends. You find yourself daydreaming about your future life as you gaze at your ring. What could possibly be wrong? With all the happiness and anticipation that comes with being a bride-to-be, you might have some unsettling dreams. Of course, you have no desire to give your ring back! Fight off the butterflies and pre-wedding jitters. It’s normal, and you are absolutely fine. It’s okay to be honest about this. If you’re not a fan of the ring he picked out, you don’t have to be stuck with it forever. Whether your ring is an heirloom that doesn’t suit you, or it’s just not a ring that you like, you should tell him. 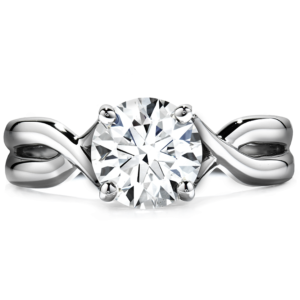 Shop around for engagement ring styles that you love and show him what you really want. Marriage is all about honesty and grace. You’ll find a way to tell him without making him feel like you don’t appreciate what he chose. Don’t be afraid to speak up and trade your ring in for the right one. 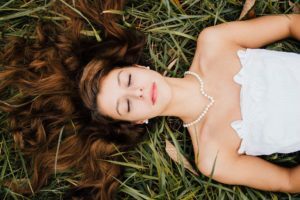 Dreams Cloud suggests a dream that you returned your engagement may mean you are feeling insecure about this relationship. Perhaps an event occurred that caused you to question your relationship. There may have been an incident that tested your trust or respect for your fiancé. Spend some time being honest with yourself and your future husband, examining the level of trust and respect you have together. Nobody is perfect, and the positive usually outweighs the negative. Still, look closely at the negatives and be honest about how much they matter to you. In your dream, you actually lost your engagement ring! Ever since, you’ve been nervously checking your left hand every 30 seconds to make sure it’s still on your finger. The dream was days ago, but the anxiety you felt has stayed with you. This dream could be nothing more than a helpful warning to stop leaving it on the sink. You’ve seen the situation comedies where an engagement ring is lost and chaos ensues. When it is YOUR ring, it’s not so funny. Be careful not to leave it behind. Maybe the dream is simply a result of premarital anxiety. You are planning a wedding and juggling all of the little details with the major decisions. There are so many things to remember: Bridal gown fittings, bridesmaid dress selection, cake tastings, reception venues and food tasting and so much more. This busy time before the wedding would cause most brides to worry about forgetting something…like where they left their ring. 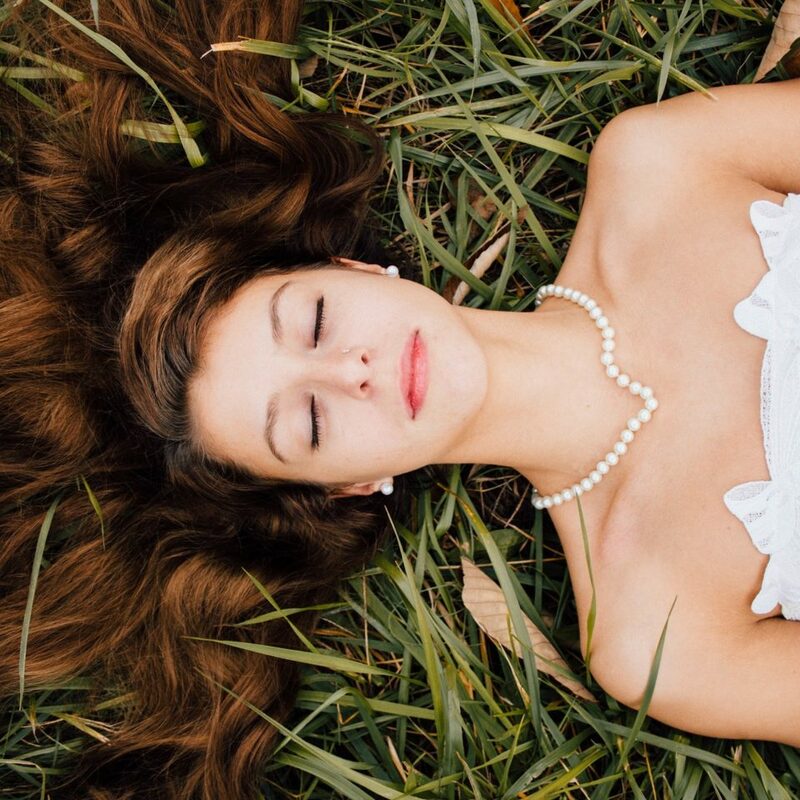 One theory describes dreams as defragmenting our brains. We are eliminating what we do not need and concentrating on the essentials. We gain wisdom as we sort our memories from the day into keepers and not worth remembering. Dreams are a safe place to examine emotions. Don’t let bridal jitter dreams get in your way! Do not overthink your dreams to the point of letting it stress you out. Consider what it might mean, and carry on with confidence so you can focus on growing your love and living your life! Be fierce and fabulous, night and day, and enjoy your dreamy romance! People actually dream about engagement rings? interesting. Dreaming and engagement ring meaning? thats weird. My girlfriend is always having weird dreams about getting engaged. This is pretty interesting, I never thought this was a thing.